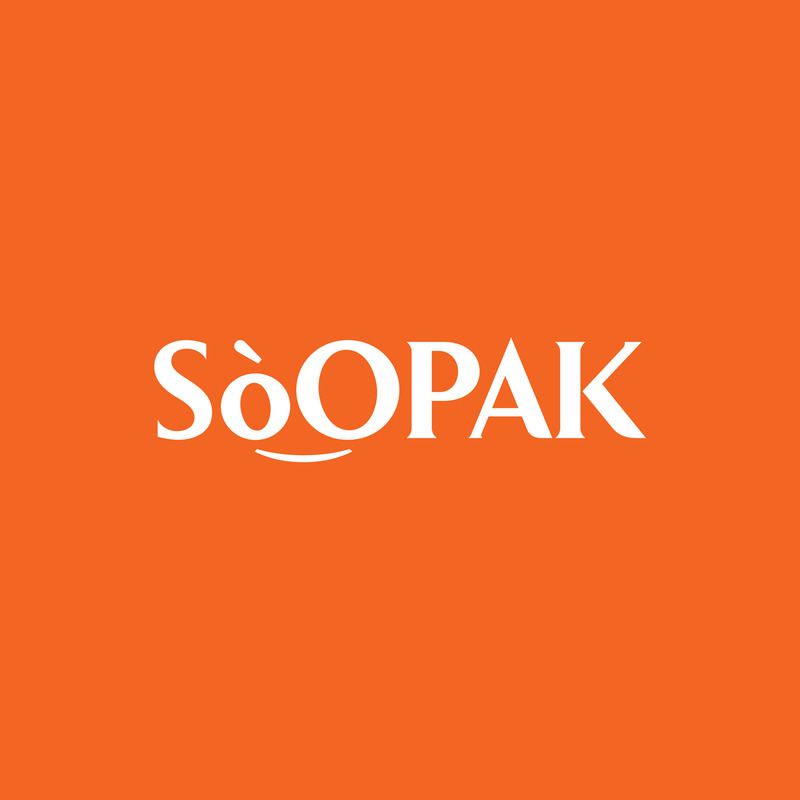 SoOPAK allows full customization to fit the unique needs of your product and brand. Flexopackaging is a way to give your packaging purpose by desiging it to fit a roll or giving it a function such as handles for transportation. 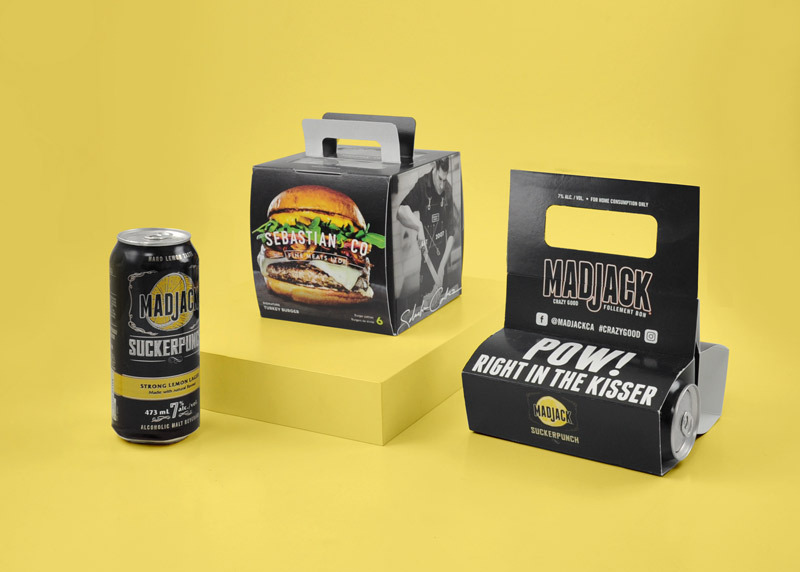 Flexopackaging is a great way to kill two birds with one stone and make your packaging stand out against the competition. . .